Productive Play – Spark your child’s future today! 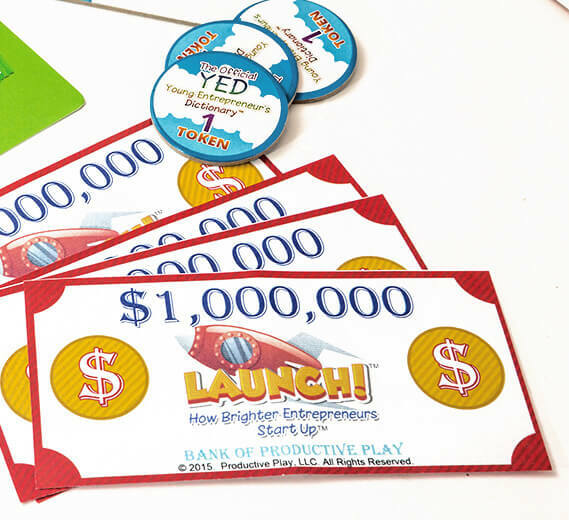 It’s a collaborative game that explores the entrepreneurial mindset. LAUNCH! Is currently out of stock, however we have new games coming soon. Please enter your details and we will contact you as soon as they are available. Thanks. Are you ready to Launch! your enterprising way of thinking? Choose your pawn, collect your 2 million dollars of seed money, and you’re ready to begin! In Launch! you will journey through the 5 entrepreneurial islands, which were settled by an ancient 21st century civilization – the app entrepreneurs! Ready to Launch! 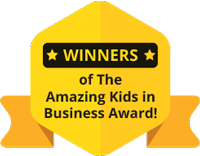 your family’s entrepreneurial adventure? Learn the language of innovation! 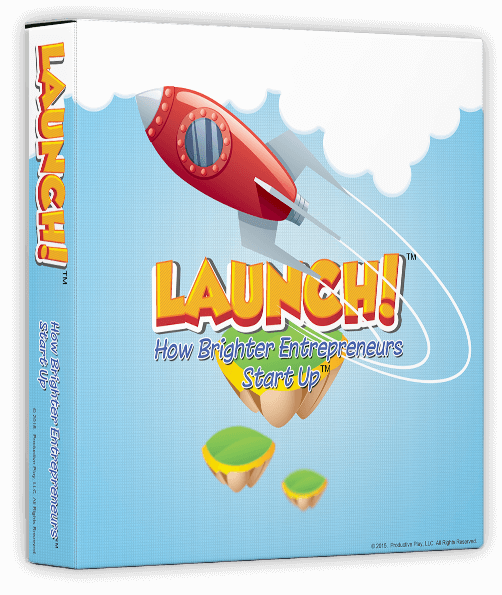 So many words have so many different meanings which is why Launch! helps you start building your business vocabulary. Develop strong decision making skills! Life presents us with many choices to make every day but the decisions aren’t always easy to figure out. Launch! leverages a special learning technique to help accelerate decision making skills. Life throws curveballs we might not be ready to hit but it’s important to learn to step up and swing at the next pitch. Launch! provides risk/reward scenarios to help you learn and adapt. 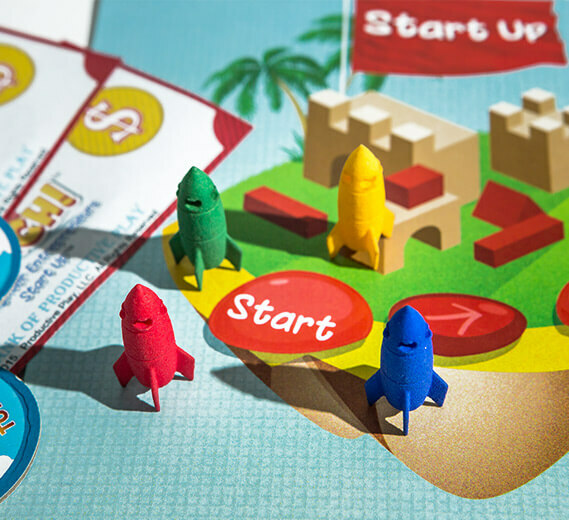 This innovative game for kids by kids is only $50 when you pre-order now. For $25 you can add the Expansion pack which includes The Original Young Entrepreneur’s Dictionary, tokens, and other post-game tools. Launch! is available for pre-order today! 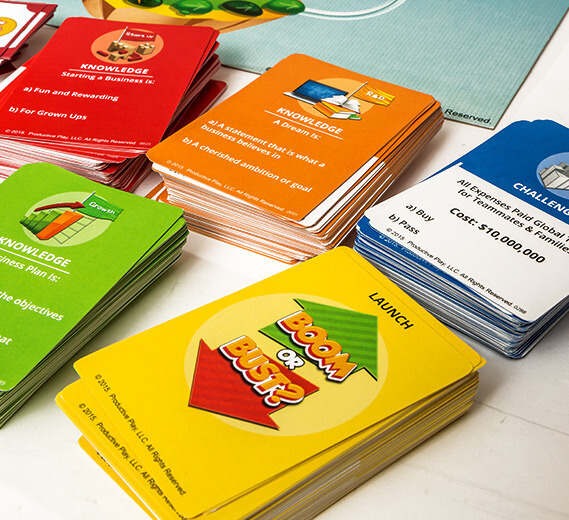 Make sure to order your game below so you and your family can start your entrepreneurial adventure as soon as we start shipping. Think back to some of your favorite family memories and we’d bet there’s one or two that revolved around a board game. We wanted Launch! to take those family game night memories to innovative levels. 200 Knowledge Cards skillfully infuse hundreds of words, phrases and acronyms that are key to the language of Innovation, phrased in multiple choice questions, offering a BONUS tip along with the correct answer. 100 Challenge Cards create unique opportunities to test your knowledge and sharpen your investment making skills. 50 Boom or Bust! Cards are blended into the card decks and, while it’s never fun to “lose it all”, winning is even sweeter when you’ve overcome a Bust! card and still completed your mission! The game also comes with a fun, downloadable Launch! 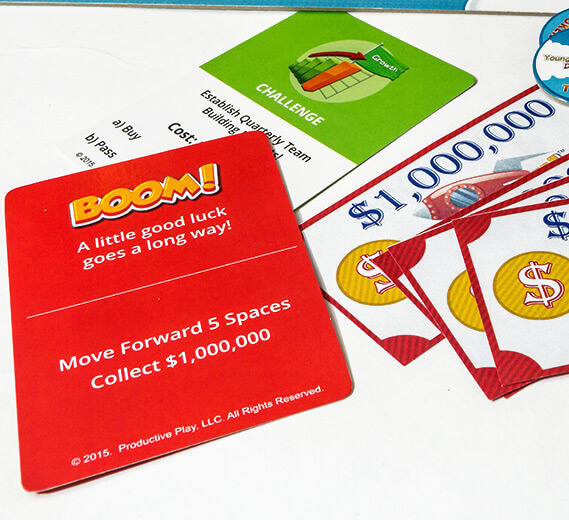 Post-Game Highlights Learning Tool that reveals the 5 Ways to Win in Life & Business, PLUS it inspires more than 80% of the children to spark their own innovative idea within an hour of playing the game for the first time! Spark your child’s future today. Are you doing all you can to help your kids be who they want to be when they grow up? If you could give your kids an edge with some very powerful life skills, would you? Then join our family in our Free Online Workshop, from our Masterclass Series, Launching your Child’s Innovation Mindset. so you can have great results, quickly!